Birtley Group Ltd, Hartlepool Site, quality & environmental Policy is to provide our customers and other interested parties with products and services that consistently satisfy their requirements and expectations. 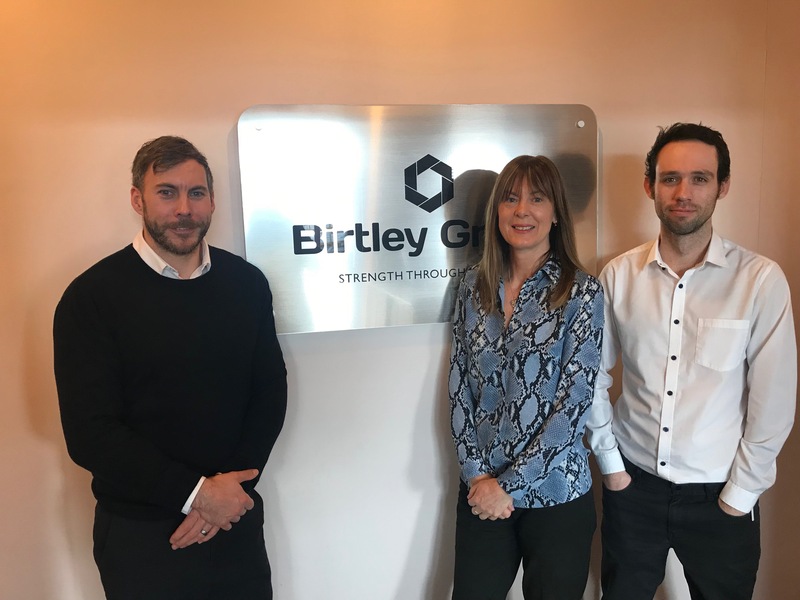 The management team of Birtley Group Ltd, Hartlepool Site, are fully committed to the development, maintenance and continual improvement of the quality & environmental management system. The adaptation of risk based thinking and a process approach shall be taken when developing, maintaining and improving the quality and environmental integrated management system. Successful implementation of this policy requires the commitment from all employees to make it work and processes that intuitively make sense. All employees are expected to take responsibility for the quality and environmental impacts of their own work and encouraged to actively contribute to the continual improvement of our standards, processes, product delivery and service. The requirements of the quality and environmental management system are mandatory and failure of employees and sub-contractors to comply with these requirements may result in disciplinary or other remedial action being taken by the Company. To achieve and maintain a level of quality and customer satisfaction that we are proud to be associated with. To ensure compliance with all relevant legal & statutory regulations. To maintain an integrated quality and environmental management system that complies with International Standards ISO 9001 and ISO 14001 and is continually improved. A series of Key Performance Indicators (KPI’s) shall be developed by the management team and shall be supported by improvement plans and initiatives which are regularly reviewed to ensure that appropriate quality objectives are established and met.